Our aim is to build Relationships. We believe in transparency and full customer service. 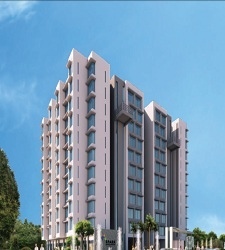 Kandivali West, Mumbai | Built-up Area : 2397 Sq. 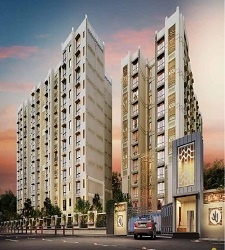 ft.
Borivali West, Mumbai | Built-up Area : 1368 Sq. 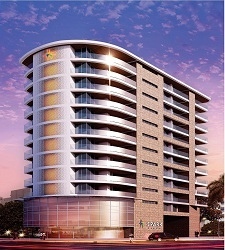 ft.
Kandivali West, Mumbai | Built-up Area : 973 Sq. ft.